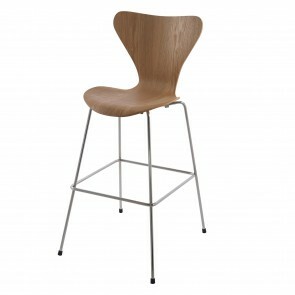 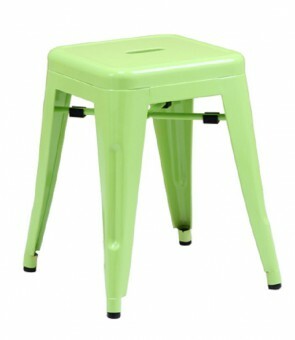 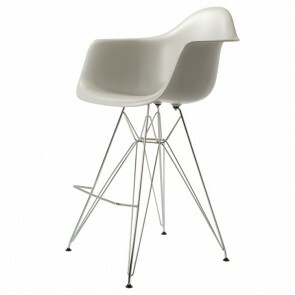 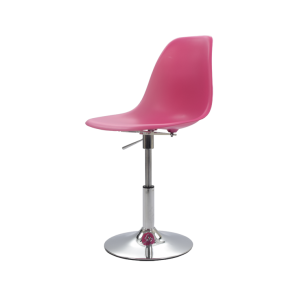 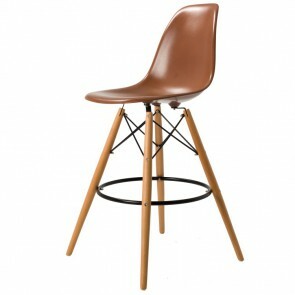 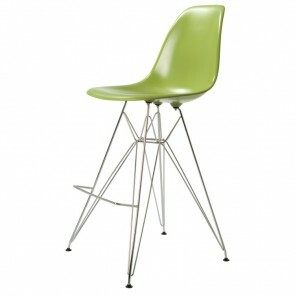 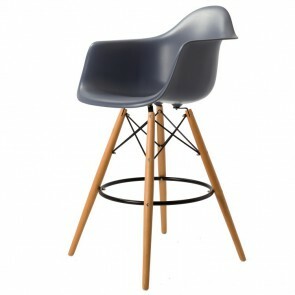 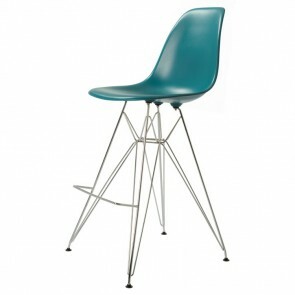 Design Stool quality reproductions. 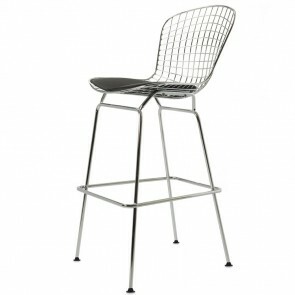 Azumi LEM Piston stool and Bertoia stool. 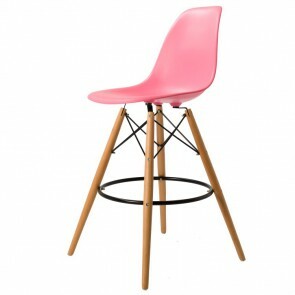 Prices are including VAT.